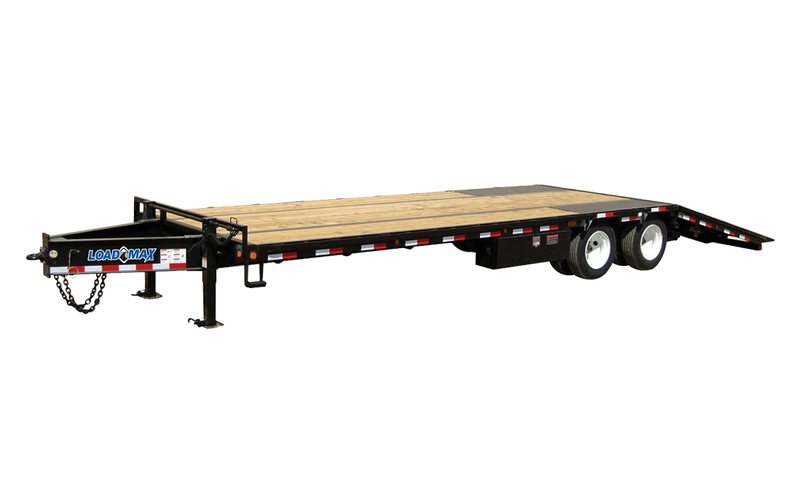 Often at Tractor Transport, we come across clients that don't need to use one of our versatile and dependable cargo trailers, because they have their own. HOWEVER, not many carriers are equipped with pintle hooks! That's where Tractor Transport provides what other businesses cannot. Which is where our pintle hooks come into play. 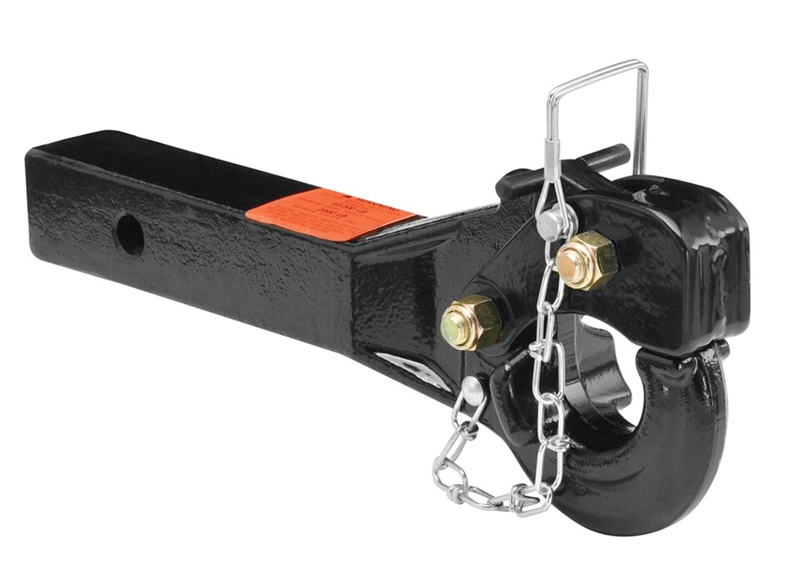 What is Pintle Hitch Driveaway? When our customers have their own trailer and need to move it, full or empty, we supply the power to make that happen. We provide the proper hitch to make that happen. We give you the "power", so to speak, to move your trailers and other cargo from point A to point B. Contact our office to find out how to make Tractor Transport your official partner for reliable tractor shipping today! How Do We Secure Our Customers' Cargo? 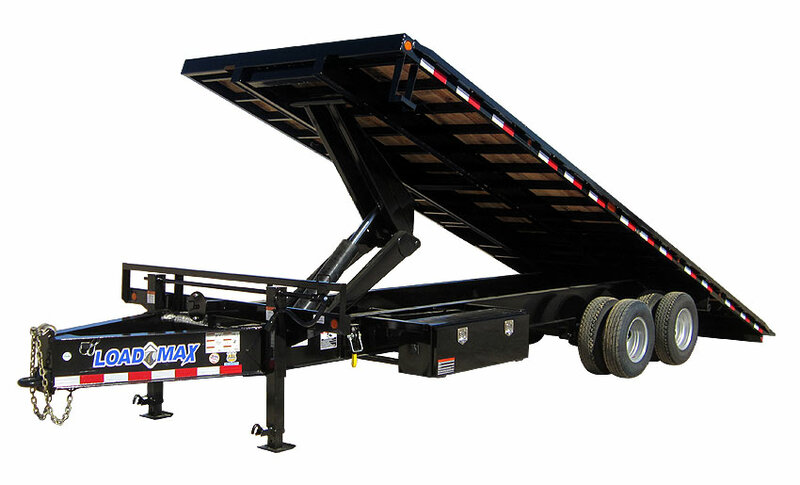 We understand that when the trailer and the cargo are owned by the client, the stakes are even higher to protect the payload on the way to its destination. 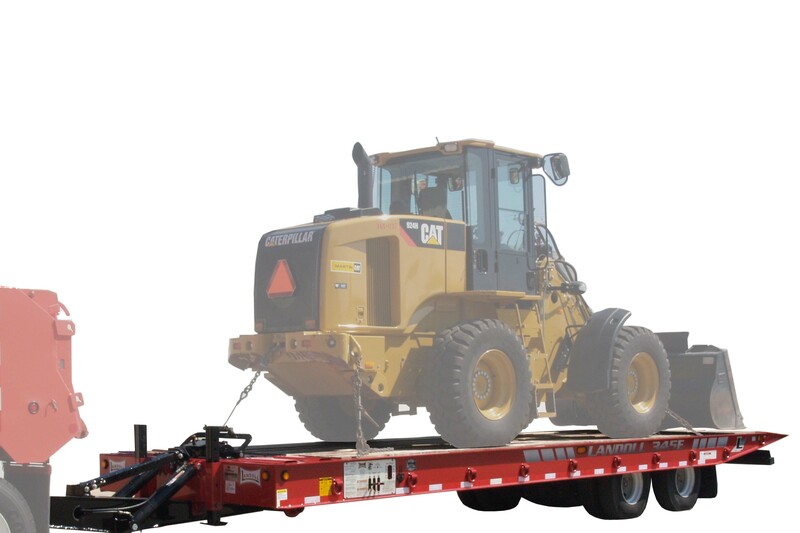 At Tractor Transport, our qualified operators will pick up your trailer and take it anywhere you ask, with a quality guarantee and an insurance policy that covers the entire value of your cargo. How Does Tractor Transport Handle Power Only Shipping? To use our Power Only service, you'll need to find out what kind of tractor you'll need for your trailer, how long you'll need them for, and whether you'll need a driver or you choose to drive your cargo to its destination you choose. Don't worry, Tractor Transport can help figure all the details out for you, leaving you to focus on the details that matter. We offer our customers a variety of conveniences, including no-fee cancellation, door-to-door shipping and 24/7 customer service.